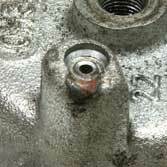 To receive full Caliper Core credit, the Caliper you are sending back must be in re-buildable condition and complete along with the Caliper Core Return Form. 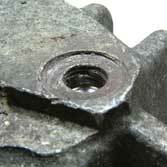 The Caliper Core Return Form must be filled out properly with your name, date, and order number. 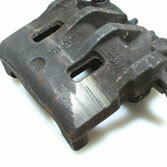 Click here for the Caliper Core Return Form. 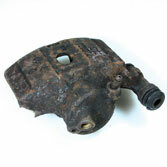 IMPORTANT, make sure to drain all fluids from Caliper Cores before shipping. 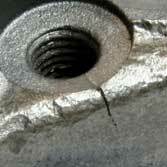 No core credit will be issued, if the form is not included or if any of the conditions below exist. 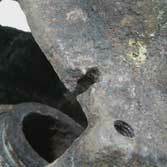 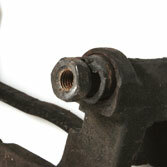 Damage to the caliper body including threaded ports, bleeder screws, piston bores, and slide pin holes. 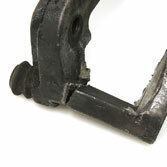 Missing mounting brackets, parking brake levers, cable guides, and springs. 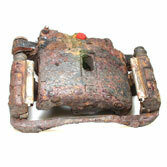 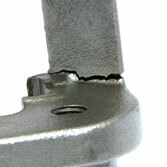 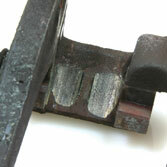 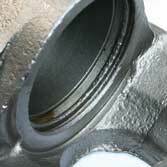 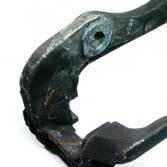 Damaged, bent, broken, scarred or cracked caliper bodies and brackets. 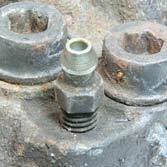 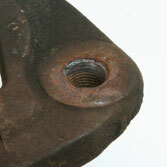 Mounting and inlet threads stripped or frozen bolts. 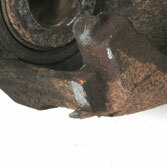 Excessive rust, corrosion or modified bleeders.